A few years ago, I was working on a technology project for a branch of our organization. Their practices were quite literally unchanged since the 1970’s, and I was trying to bring them into the twenty-first century. You can imagine that trying to change people from a four-copy paper form/plastic tub/filing cabinet system to one where everything was data driven is not an easy process. 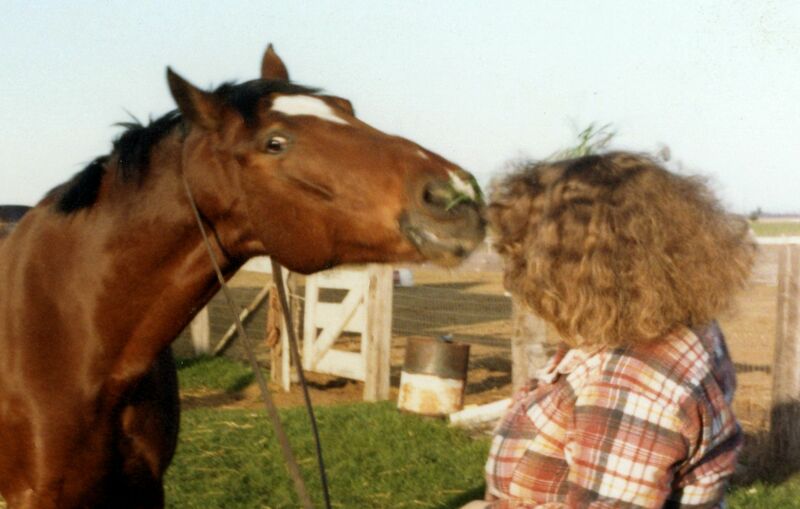 I was filling my then manager in on a particularly challenging meeting, when she said: “This is why you prefer horses to people – because you can get them to do what you want.” Clearly, this was not said by a horsewoman! However, I certainly could not deny the first part of her statement. And this past week has been a clear reminder to me of the many reasons why I, in fact, do prefer the equine species. I will spare you the details of this past couple of weeks at work – if you have any familiarity with the American plays The Crucible or The Children’s Hour, you will have the gist of what is going on. Suffice it to say that I am witnessing some of the most petty human behavior I have seen since I was in junior high school. The only difference is that this version could quite possibly create real life hardships on some adults and their families, rather than the imagined hardships that often plague preteens. I am happy to say that I am on the periphery of the drama, but it has been an all too pointed reminder of the greater peace and happiness I find in the presence of my equines! So, please indulge me as I cover just a few of the reasons why (in my book) equines trump humans. Many of these may seem cliche … but it will make me feel better. Horses don’t plot against anyone. In spite of what some trainers may say, horses are not on the lookout to find ways to “get” you, or their herdmates. Horses are, instead, pretty honest and up front about everything – love, hate, fear, anger … all of it. It is we humans who simply choose to ignore the messages they are trying to give us. So, if your horse seems to “pull one over” on you, perhaps you just weren’t listening to the preamble. Sadly, the same cannot be said for many people, who plot, scheme and hide their intentions until they can make their move. Horses aren’t trying to climb to the top. Again, in spite of what some trainers try to tell you, horses are not social climbers. They do not have a concept of becoming your “boss”. A stallion in the wild might have to defeat another, in order to get mares – although, more often, they just steal them. A horse in a domestic herd might push others around at feeding time, but that is a domestic development – horses in the wild do not display such dominance behavior. We have a tendency to read ambition into our animals, because as a race we do what it takes to get to the top of the heap … no matter who gets hurt in the process. Horses take you as you are. I don’t need to live up to any standard, other than to be fair and considerate, in order for my horses to like me. I don’t have to be rich, thin, or pretty. 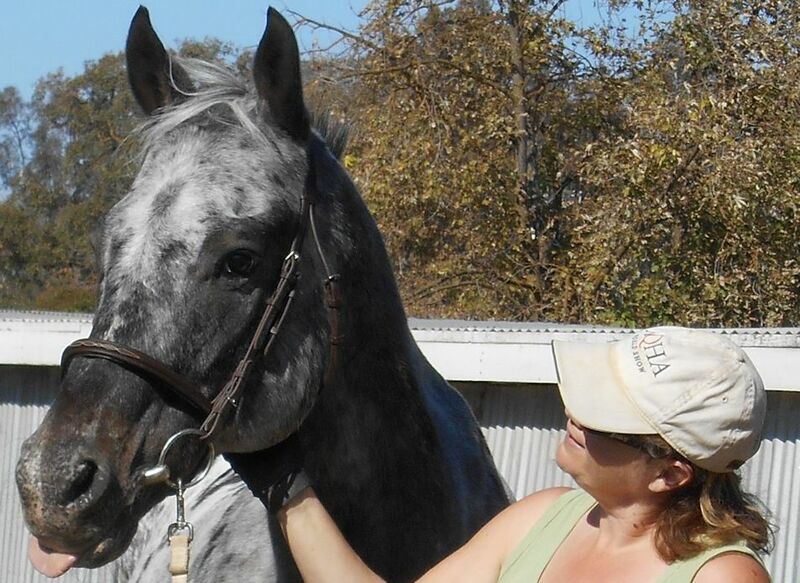 I don’t have to dress a certain way, follow certain belief systems, or fit into any “class” to be liked by my horses. I can just be me – not even having to watch what I say for fear of offending or disagreeing with someone. Horses are quiet. As a card carrying introvert, people can just plain wear me out. All the small talk, bids for attention, requests for help, and petty gossip becomes a drain by the end of the day. Introverts don’t dislike interaction (as commonly believed), but we need alone time to recharge – and that is something that befuddles this highly extroverted society in which I live. 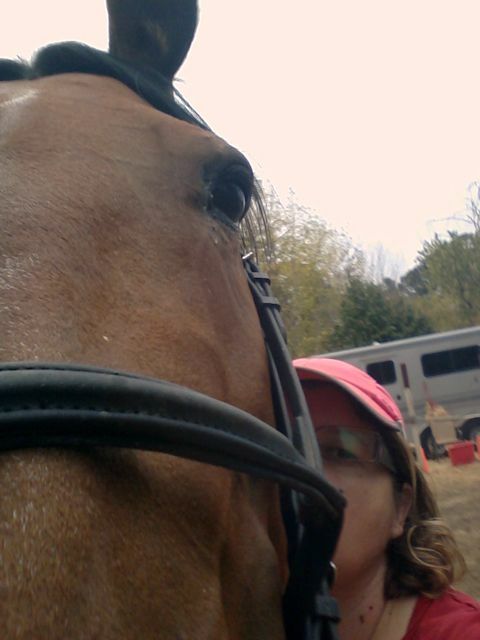 With my horses, I don’t need to do anything but “be”. 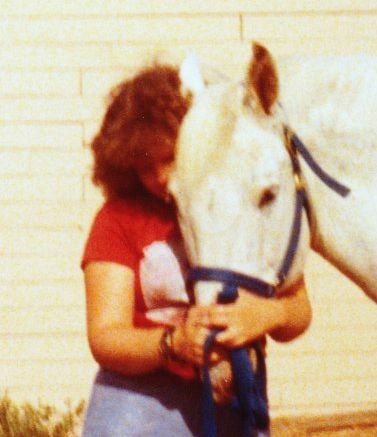 Nothing rebuilds the energy reserves, and calms the soul, like leaning on a happily munching horse. For horses, just being in the presence of a herdmate is part of bonding. Horses don’t gossip! Okay, I’m making a guess on this one – but I see no evidence that they spend time spreading evil tales about others. They make no effort to humiliate another, or make one horse dislike another. By now, you probably have a pretty clear picture of what my recent human interactions have been like. Thankfully, I have my little herd for refuge and recuperation (except for Noble, who can’t decide this week if he’s mommy’s best boy, or a demon seed!). Of course, I’m not saying that horses are perfect beings. They can be bullies – I’ve seen a couple of horses set after another, for no apparent reason but to push them around. But most of the “bad” behavior is induced by … can you guess? Humans, of course! Horses in the wild show few of the antagonistic behaviors that are observed in domestic herds. I’m also not saying that all people are all bad. I have known some folk who do the best they can to be helpful, proactive and kind. I also know some otherwise nice people that are simply too easily influenced and get in with a “bad” crowd. But, taken as a species, I will always choose refuge with the equine to escape those bothersome humans. This entry was posted in My Journey and tagged back stabbing, bonding, bullies, calm, dominance, extroverts, gossip, horses, humans, introverts, office politics, peace, sanity, social climbing, The Children's Hour, The Crucible. Bookmark the permalink.